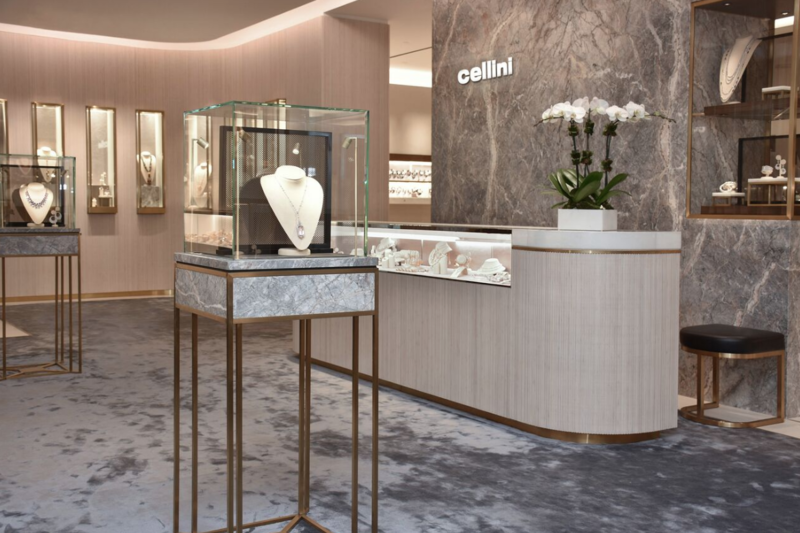 One of New York’s most prized independent jewelers and haute horology salon — Cellini — will celebrate the grand opening of its newest flagship storefront on Park Avenue on Tuesday, May 15. 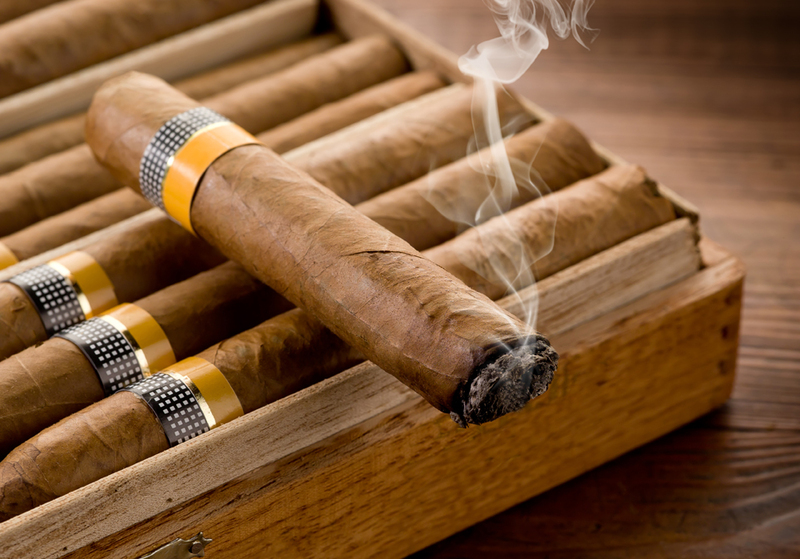 The brand’s Founder and President Leon Adams, who launched the prestigious company nearly four decades ago at the Waldorf Astoria, will be present to commemorate the milestone moment. The new flagship location will welcome an intimate group of press in the late afternoon, followed by a private gathering. 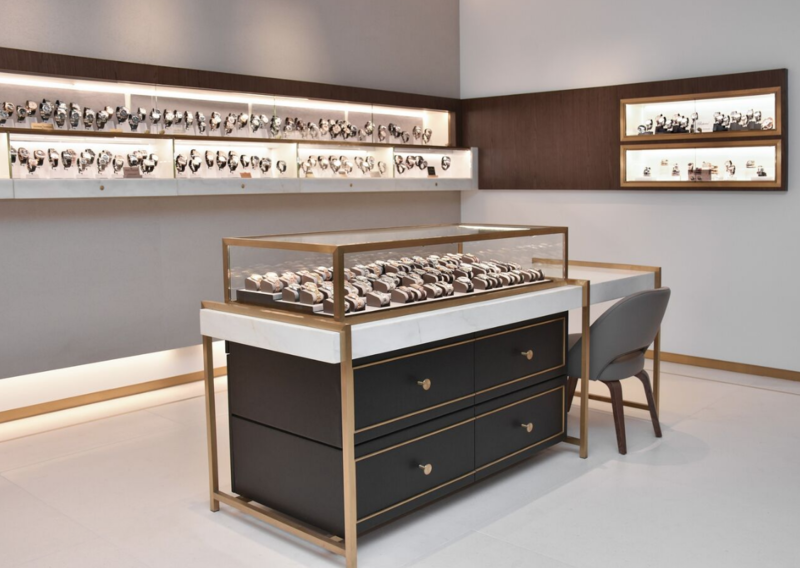 Here, guests will relish in lavish happenings like viewing extraordinary collections of rare stones, signature creations from Cellini and pieces from other elite brands. However, we have a feeling that all eyes will be on the unveiling of the Covet Recital 22 “Grand Recital” timepiece, as it will be the first time this luxe watch will be showcased in the United States. Greubel Forsey and Urban Jürgensen will also showcase exceptional timepieces. 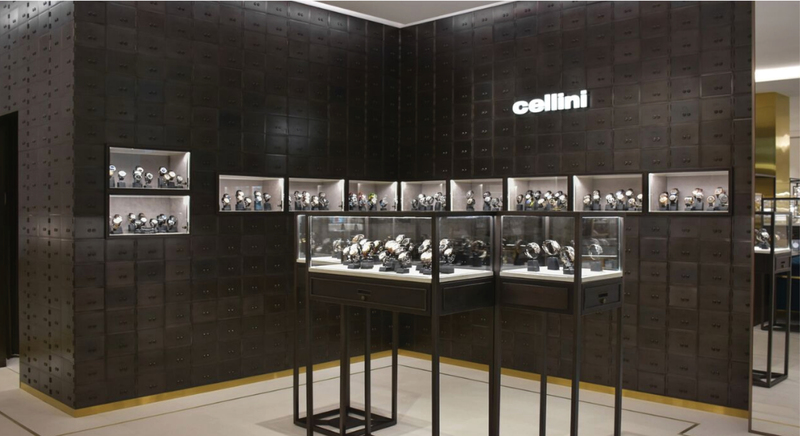 To learn more about Cellini, visit www.cellinijewelers.com.